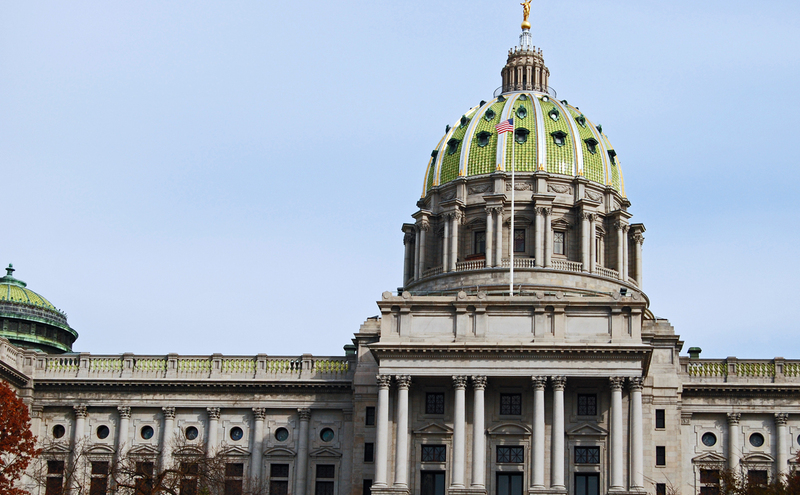 In a Pennsylvania Senate committee meeting Monday, members passed a bill to withhold funding from municipalities and counties that do not cooperate with federal immigration authorities. The bill passed on a party-line vote, with full support from Republicans and full opposition from Democrats and is slated for consideration by the full Pennsylvania Senate today. If it moves on to the House of Representatives and is passed, municipalities would be required to contact federal immigration authorities on undocumented immigrants in their custody. Pennsylvania State Sen. Guy Reschenthaler, a Republican from Jefferson Hills, proposed the bill — referred to as the Municipal Sanctuary and Federal Enforcement Act — to prevent counties and municipalities from designating themselves “sanctuary cities.” In a memorandum to the state senate, he also said that this will effectively fight illegal immigration. Mayor Bill Peduto has not officially declared Pittsburgh a sanctuary, though he has committed the city to increased immigration and refugee acceptance measures through his “Welcoming Pittsburgh” program. Also going through the state legislature right now is an anti-sanctuary campus bill — called HB14 — is currently in the State Government committee of the House. Rep. Jerry Knowles, a Republican representing three counties in the state, sponsored the bill in an effort to limit funding to campuses that do not intend to work with federal immigration officials.